A window treatment is needed in most of the windows, especially windows in a room that needs more privacy, not open space windows. Besides giving privacy, a window treatment can be a simple item to decorate the room in your home. 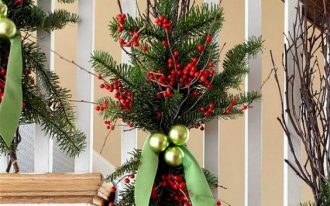 You just need to choose a decorative window valance which can brighten up the room. 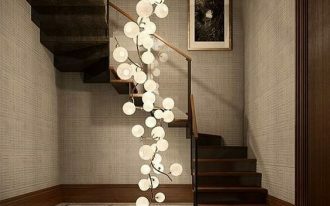 Combine it with window curtains or sheers for minimalist window treatment. You should consider the size of the windows which the window valance will be installed. 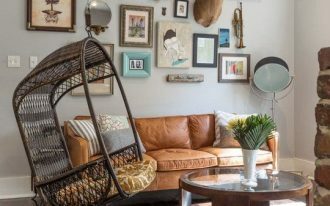 The following are some window valance ideas that will inspire you to install a nice window valance which is suitable for the room style in your home. 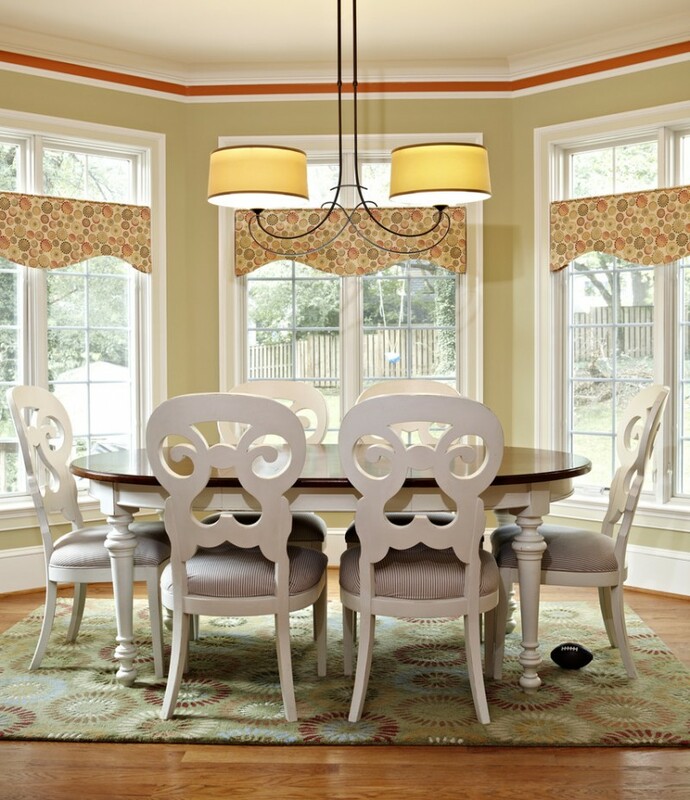 These colorful valances are traditionally installed at the top of the window. It has a nice curvy design on the below of the window valances. The straight edge valance makes a strong statement into the plain white framed windows. Adding a window valance to drapery creates a very interesting feeling. 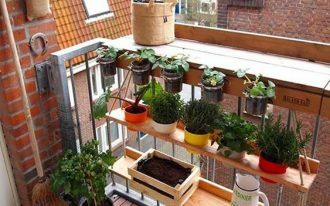 It can be applied in a window seat in your room if you don’t have a sitting space for a chair or sofa. This is a custom-made window valance for a breakfast nook. Its size really fit in the window. This space is filled with blue color and touch of white which looks pretty. 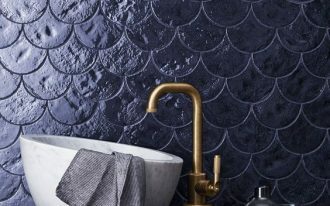 The color also determines the space statement in a home. 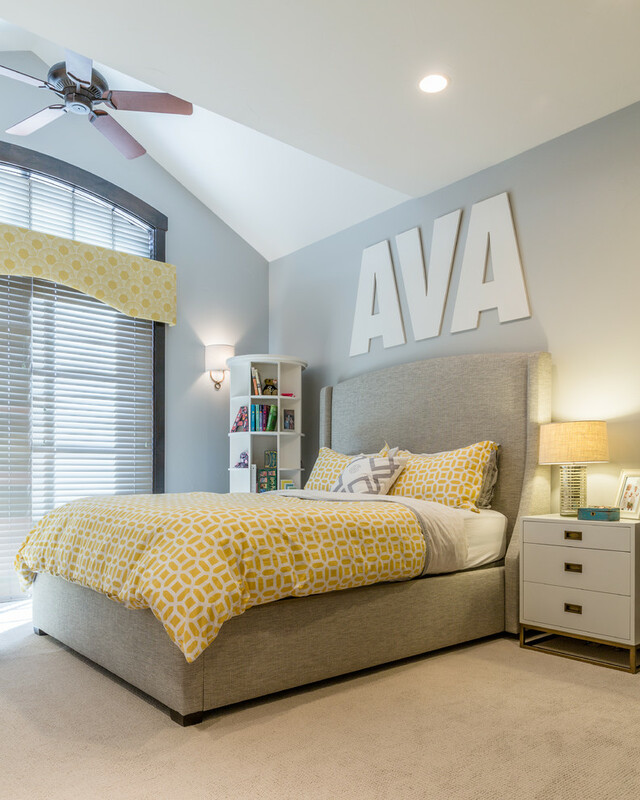 You can go with a yellow and grey color scheme for a teenage girls bedroom. The grey color makes this room so calming while the yellow hue on the bedding, pillows, table lamps, and the window valance give a fun touch. Sometimes, a window valance can be used to hide a tucked shade behind it. When the shade isn’t used, it is properly invisible from the window treatments. This bedroom also uses a window valance that has the same accent color. 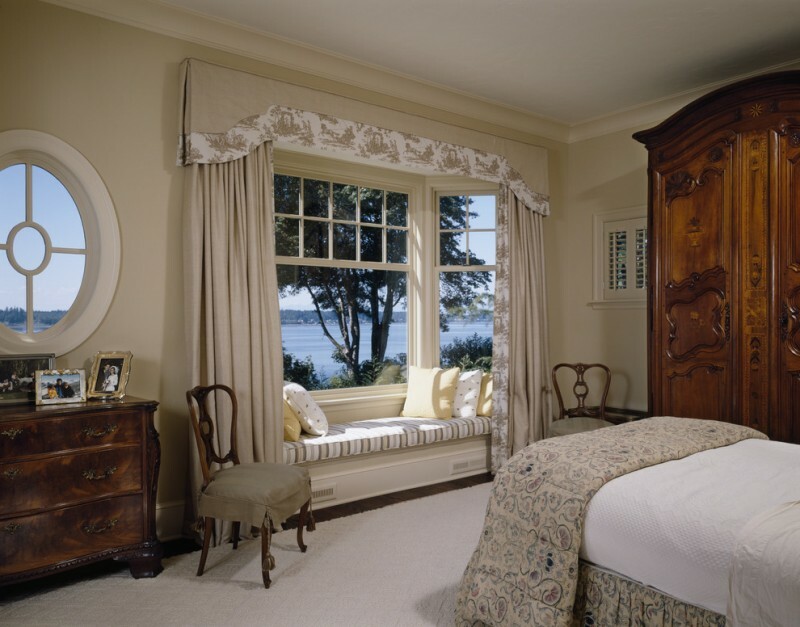 A bay window will be more beautiful if we give the window treatment using a pretty window valance and window curtains. 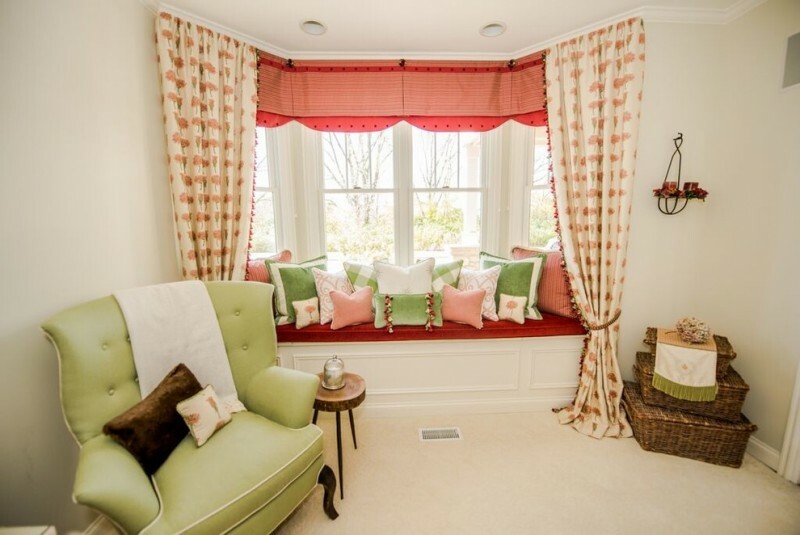 The coral and green color scheme in this window seating looks so fabulous and cheerful. The window treatments in this living room appear so dainty and elegant. Many people love this style which represents a formal beauty look with the window valance and curtains although it may seem a bit old fashioned. 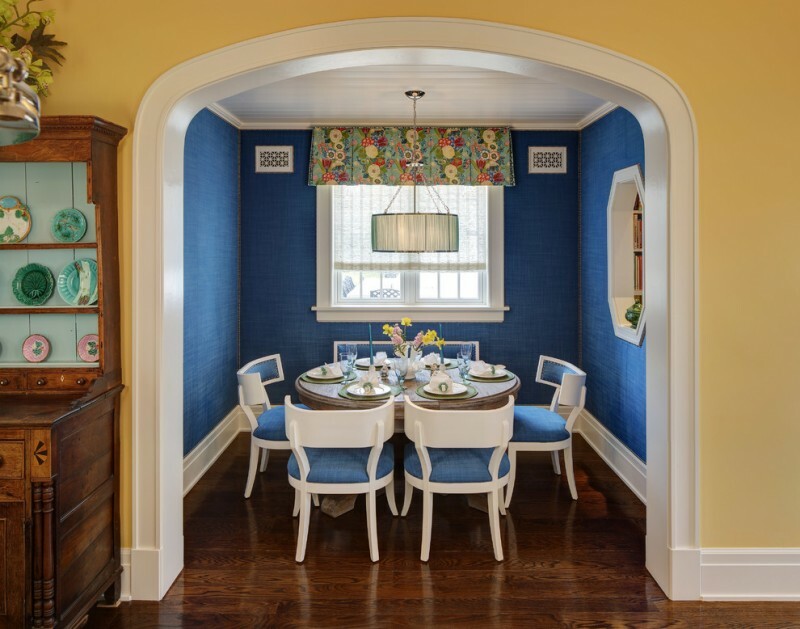 If the color scheme in your room is natural such as the white in this dining room, you should install the colorful and patterned window valances. It can be installed on the windows and glass door. 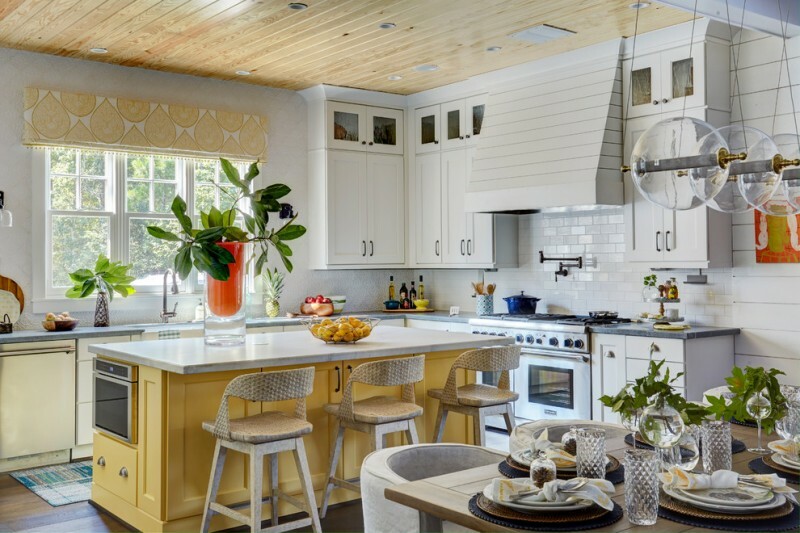 When you want to have the timeless air of style, look to heritage hues such as the vintage white and yellow in this kitchen. 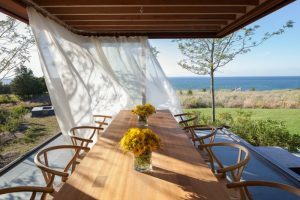 The window valance offers a nice yellow color which suits the yellow island. It is a good window valance installation for windows in the corner of the room. Make it perfect with the window seats.